…can you help him find them? 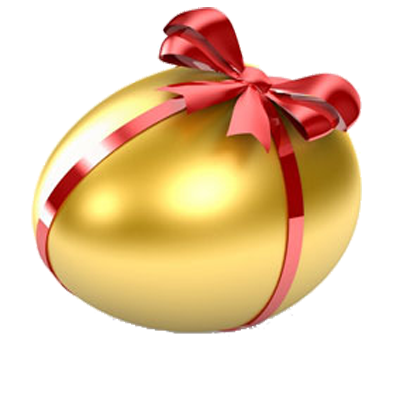 Have your own Easter Egg Hunt right here on our website! so come back and find them again for more chances to go in the draw. Happy Easter from all of us at Home Entertainment Express! Authorised under NSW Permit No. LTPS/19/33225. Terms and Conditions: Full terms and conditions available on website. Australian Credit Licence Number 367009.